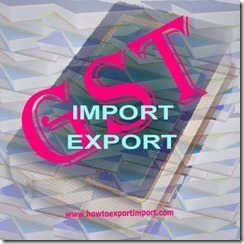 This post explains about, how to get IGST exemption on export product? What are the procedures to get IGST claim on export? As you know, export of goods is charged zero rated GST in India. With regard to exemption from payment of integrated GST by exporters, the big exporters with good track record can give letter of undertaking (LUT) to the customs. Small exporters may execute bond to seek IGST exemption on export consignments. An exporter can pay the IGST (Integrated GST) applicable on the goods at the time of export and seek a refund. Alternatively, the goods can be exported without tax under a letter of undertaking or other prescribed procedure, and the exporter is entitled to claim refund of the taxes paid on inputs. The exemption from IGST on the final product procured for exports would help in easing the liquidity as cost of credit in India is much above the international benchmark. The exporter can avail 90% refund of GST paid on inputs sourced which can be claimed immediately up on filing and balance of 10% later. The finance ministry of India government has agreed to refund 90% of the duties paid by exporters in the process of manufacturing items for export within a period of seven days under the Goods and Services Tax regime. If tax refunds could not be made within seven days, then government will pay interest to exporters. An exporter would get exemption from the payment of GST on the final product and get refund of GST paid on inputs. Would you like to add more information about exemption on export product? 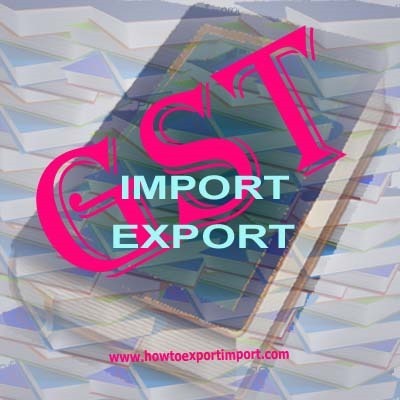 Share below your experience about this post, how to get IGST exemption on export product.